Pastor Stuenkel was born in Springfield, Illinois. He is the fourth child of Rev. James and Nona Stuenkel. He has two brothers, Jeremy and Joshua, and one sister, Jaime. His father is the Pastor at Good Shepherd Sherman, Illinois where Jacob was baptized, confirmed, and ordained. 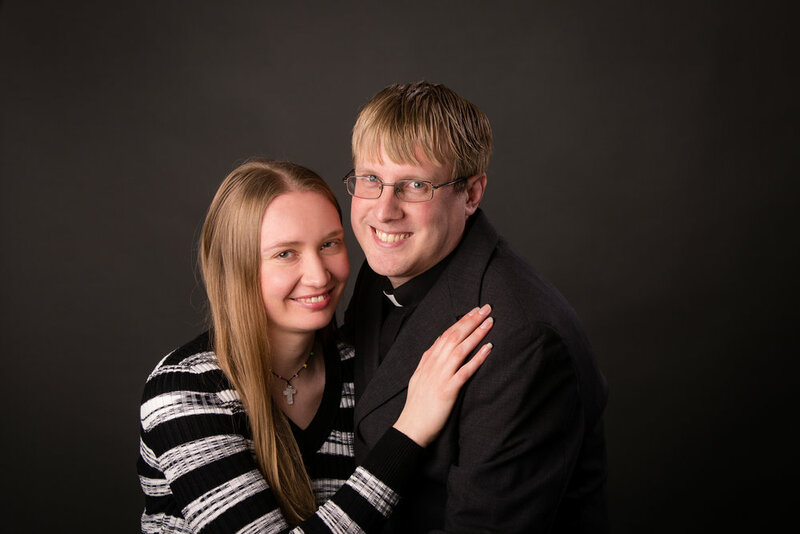 Pastor Stuenkel attended Springfield Lutheran High School and attended Concordia University at Mequon, Wisconsin. There his major was in Lay Ministry and Theology. In college he was a leader in Y-min an organization developed to organize lock-ins for churches in the state of Wisconsin. 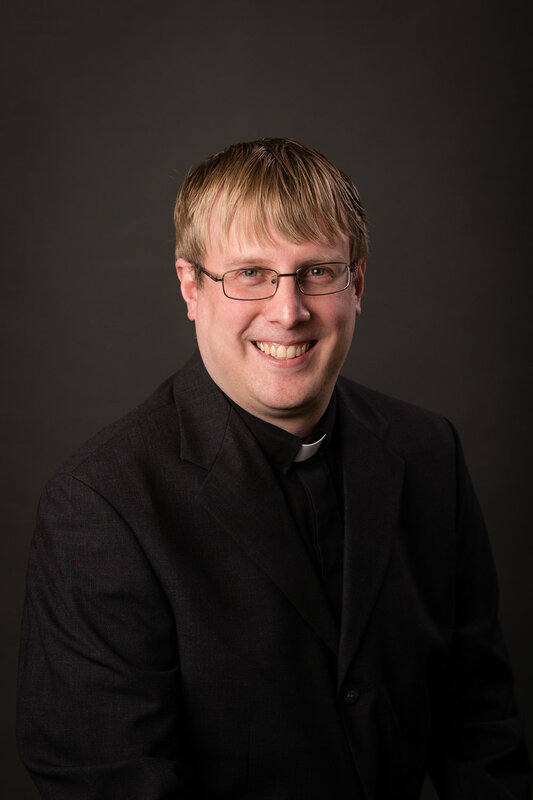 While he awaited placement for Lay Ministry he worked many different jobs including; being a Youth Minister in Sherman, Illinois and working as a teacher’s aide for a special education school in Springfield, Illinois. In 2009 he began his studies for entering the ministry by attending Concordia Ft Wayne Seminary. He completed a summer vicarage at Trinity Church in Girard, Illinois and his full year vicarage was spent in Conroe, Texas. Pastor accepted his first call to Trinity Lutheran Church in Glidden, Wisconsin, July 2013, serving there three years. On October 7, 2016 he married his wife Dana. They met while he was at the seminary. Pastor and Dana both enjoy running, he is a huge Chicago Bears fan, and they both enjoy watching movies and TV shows. In January 2017, Pastor Stuenkel accepted our call from St. Paul, Flatrock and St. Peter, Florida.